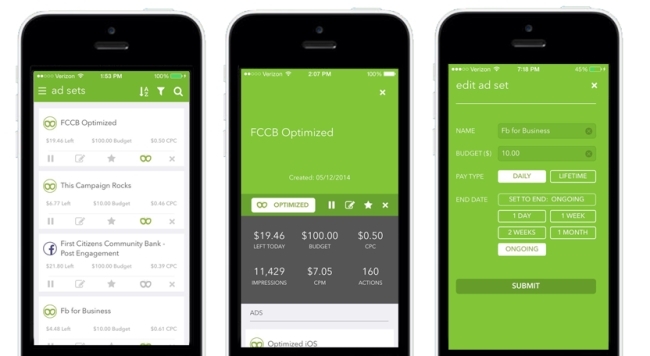 Kuhcoon Ads, which allows Facebook page administrators to manage and monitor ad campaigns via their iPhones, released version 2.0 of its application. Monitor Facebook ad campaigns via their iPhones. 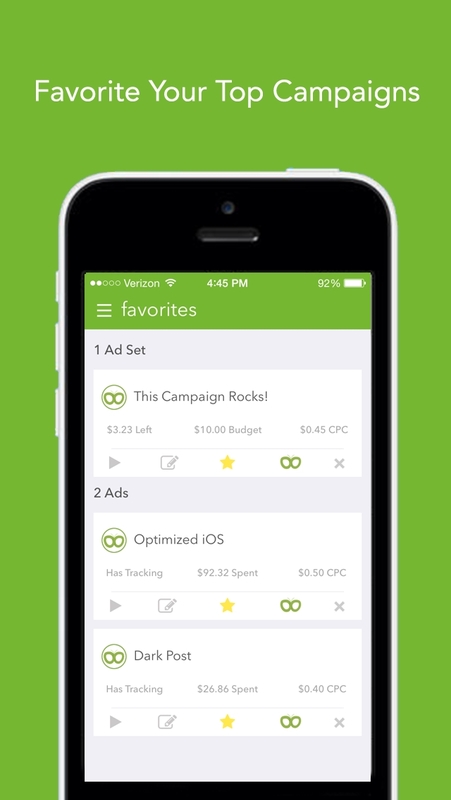 Designate ad sets and ads as favorites in order to more easily track them. 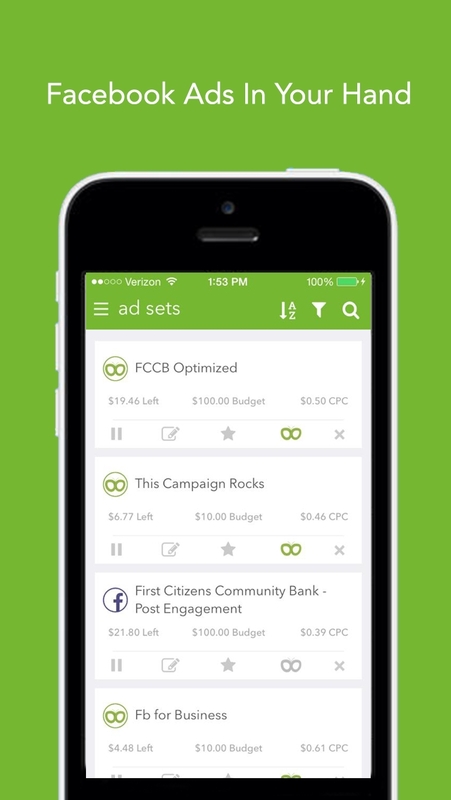 Search, sort, and filter all ads and ad campaigns. Track performance and results with insights. Pause and start ad campaigns. 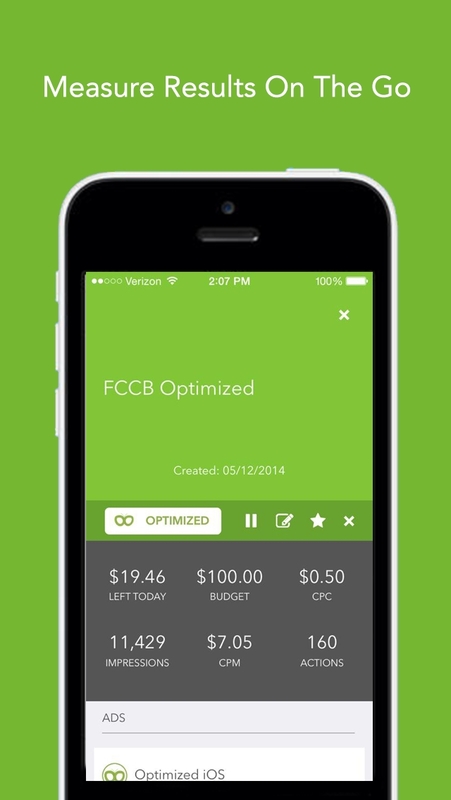 Optimize campaigns to lower costs and boost conversions. 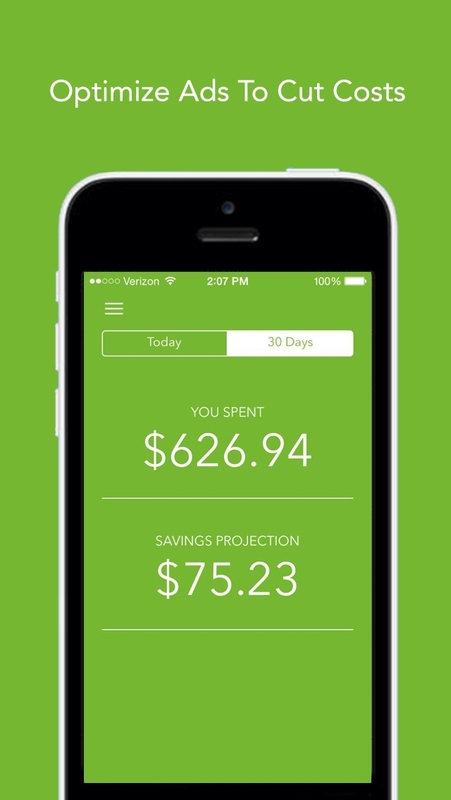 The app is free-of-charge for page admins who want to tap into its ability to monitor and edit campaigns, and pricing solutions for those who want to optimize their campaigns start at $9 per month for up to $1,000 in ad spend, or $29 for up to $5,000 and $99 for up to $20,000. We are really excited to be the only company on the market offering Facebook advertisers the ability to manage, monitor, edit, and optimize their Facebook ad campaigns from the palm of their hand. We believe social advertising is the most cost-effective form of advertising on the planet and that mobile is the future of marketing both in terms of ad placement and paid media management itself. Page admins: Would you try out an app like Kuhcoon Ads?